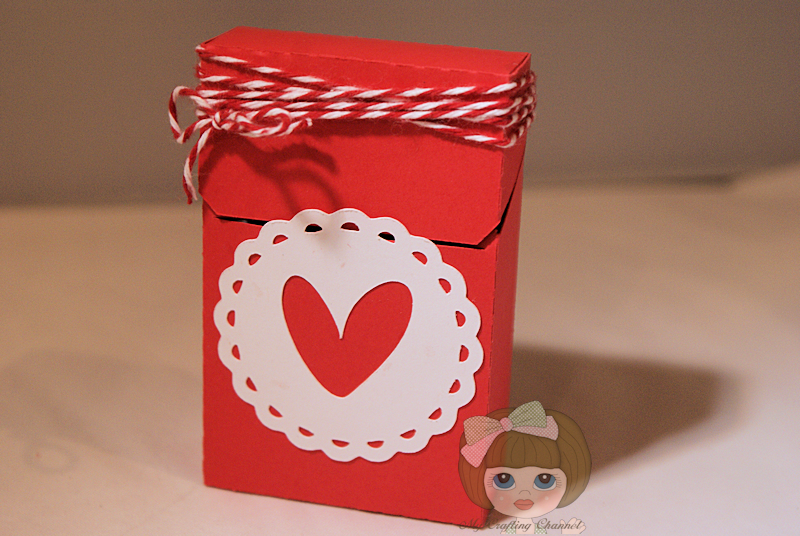 Here is a cute little Love Note Box I created. Super cute love note box Nana! I love the little pull outs with the hearts on them and the wrapped twine around the box looks fabulous! What a adorable box, Nana! Love the little cards whit the hearts! Have a great day. Super cute, and what a great idea! I love how the heart on the notes matches the one on the box! Aw Nana this is totally adorable, just thinking of those little notes you could add for your grandson. Sorry it took me a while to get to you. Hey, I made this same box! Isn't is adorable? Love how yours turned out! 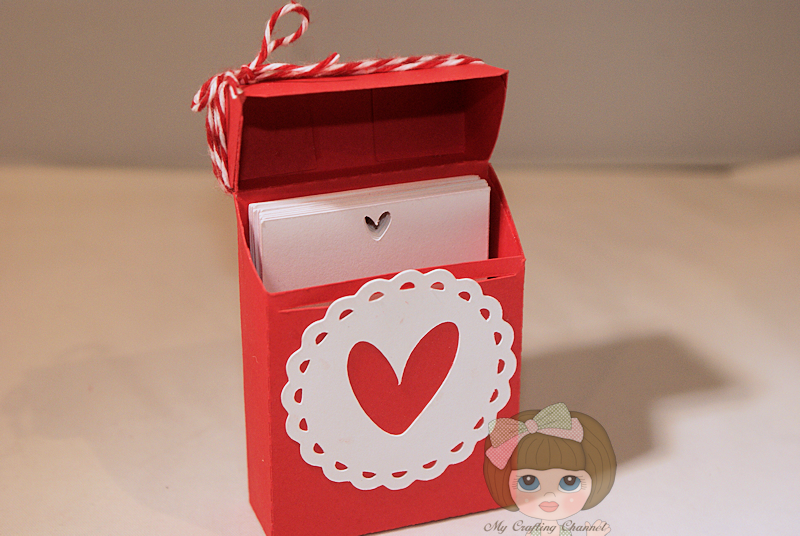 Nana, I love this lil heart box!! Super cute! !